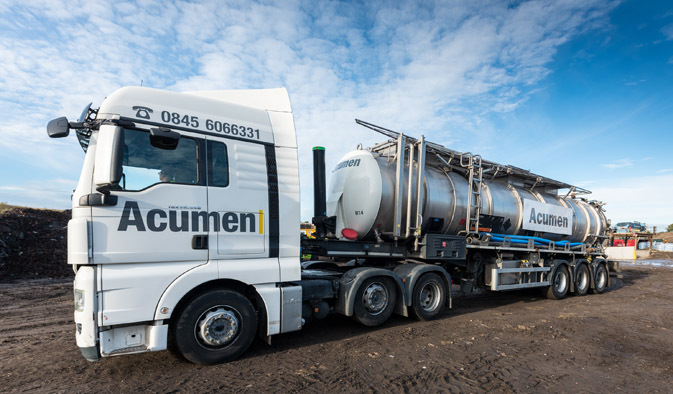 Acumen Waste Services is one of the leading waste management companies offering innovative solutions throughout the UK. Offering a nationwide service through one point of contact for both hazardous and non hazardous wastes, we provide a 24 hour service, 7 days a week with a dedicated out of hours contact to meet your requirements. 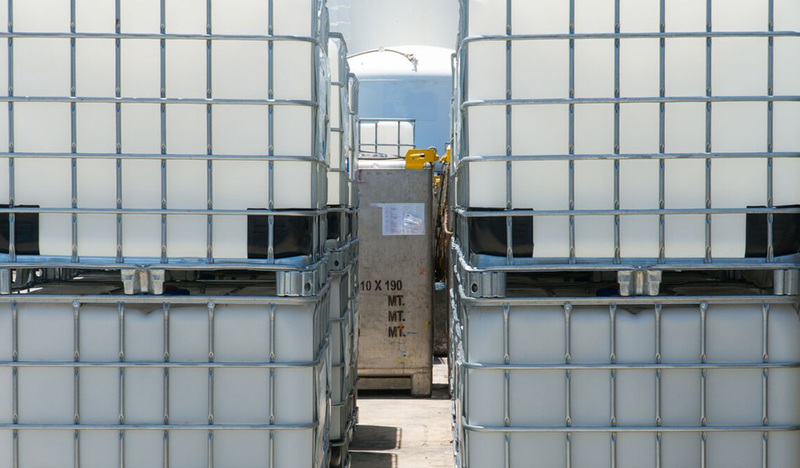 Having the correct container onsite will ensure your waste costs are minimalised, so we can site the most appropriate container for your specific needs and requirements. 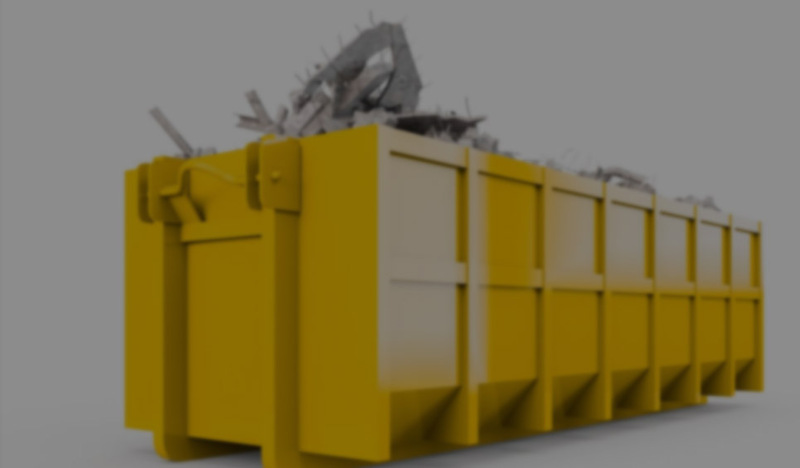 Through on-site support and a dedicated account and customer services team, we manage total waste management solutions for single or multi-site locations across the UK. In addition to the on-site service, a variety of bespoke site activity and environmental reports can be accessed via our real time web portal. Some of our additional services include tankers, out of hours’ services, caged vehicles, wheelie bin, site accommodation, industrial cleaning services, material processing facility and hazardous waste collections. We deliver cost savings, reduce our clients’ administrative burdens and reduce management time spent on waste issues and other key legislation. We always work in compliance with the highest environmental principles, fully embracing the concept and practice of sustainability in terms of economic, environmental and social responsibility. As part of our commitment to continuous improvement, we can reduce costs, eliminate the risks of failing to comply with your Duty of Care and help with other relevant legislation and manage the administrative obligations.